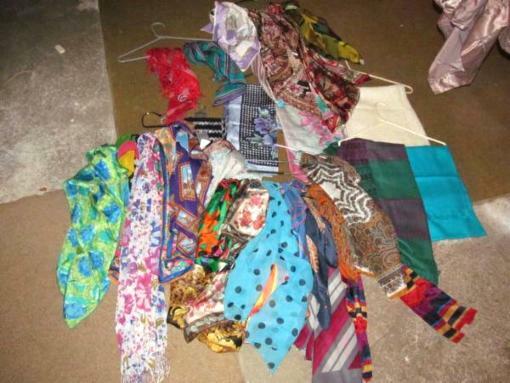 Location BU Marketplace Price $25 Type For Sale Category Clothing & Accessories Condition Excellent Description Over 30 scarves. Many silk and wool. But all lovely. Take the entire collection for $25. Moving and must sell Hashtags #scarf #women #scarves Date Posted Monday, Mar 25, 2019 Payment Explorite does not offer any transaction or payment services at the moment but we strongly recommend using services like PayPal.